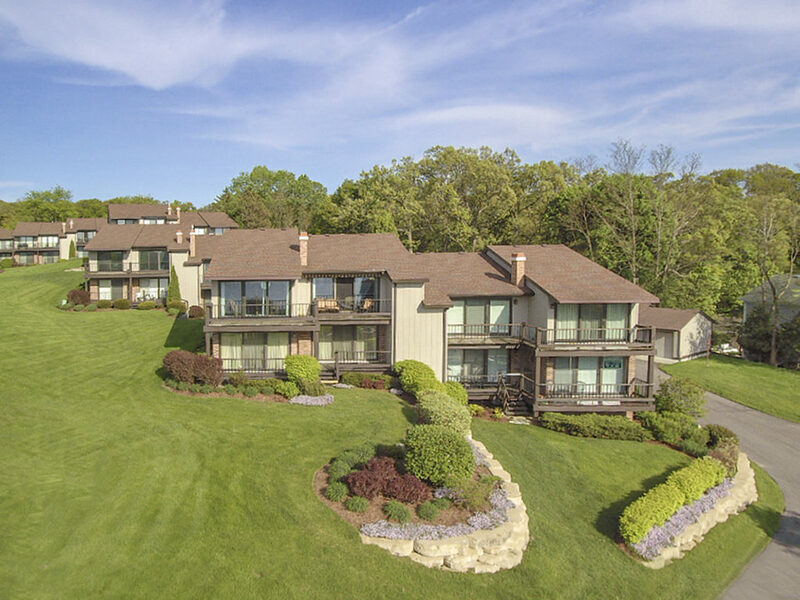 Impressive 3 bedroom condominium unit at Vista Del Lago in one of the most desirable building locations in the entire complex, offering excellent views of Geneva Lake and just a short walk to the common area piers and slips. This unit is conveniently located on the first floor with the ability to step out from the deck directly to the attractively manicured common grounds. Vista is a golf cart friendly community offering over 400’ of lake frontage on Lake Geneva, transferable canopied boat slips, Clubhouse with game room and indoor pool, tennis courts and easy access to downtown Lake Geneva.